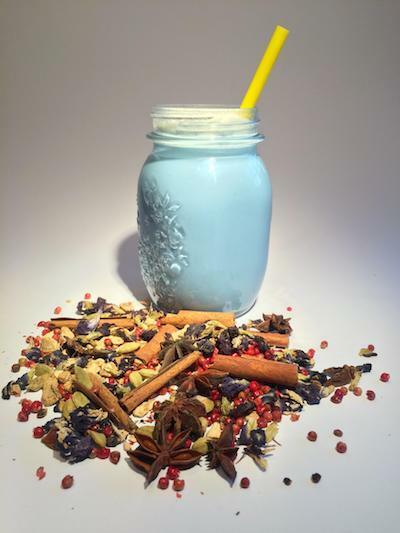 The Happy Herb Shop aims to help the local community embrace natural alternatives when looking for health, energy, love and relaxation solutions. 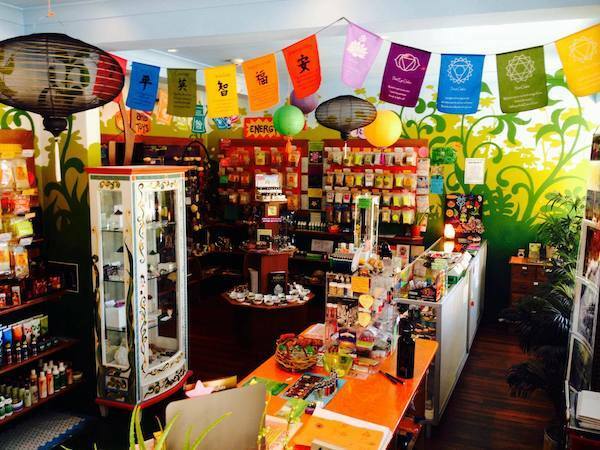 Located in Northbridge, just a 4-minute walk from Perth CBD Train Station, this specialist shop offers a vast range of natural herb and plant-based products. It is a sacred and non-judgemental space, where you are free to talk about any problems, ask questions and just be yourself. The diverse range of products are presented in a fun and colourful way. Their friendly staff are highly prepared and very keen to help and assist, while they might not know everything, they will do their best to find out or at least to engage in a nice chat over a complimentary cup of herbal tea. The Happy Herb Shop actively supports fair trade and ethical labour and all products are cruelty-free and environmental-friendly. There is also an emphasis on supporting local Australian companies and businesses. The owners are always looking for the most innovative and powerful plant-based products to help people be their higher selves. 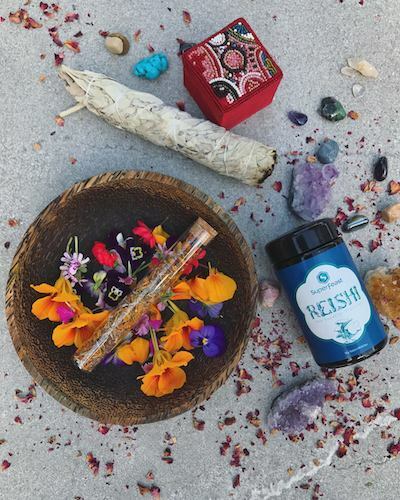 There is a rich selection of herbal tonics, including high-quality medicinal mushrooms, ayurvedic herbs, ORMUS and a complete range of hemp products, including food, skin care, medicinal oil and even backpacks. Their aromatherapy section is absolutely amazing, where you can find a great selection of ultrasonic oil diffusers and the best quality essential oils, inclusive the popular doTERRA brand. Now they are investing in all shape and sizes of powerful orgonites and crystal from around the World. The Happy Herb Shop is all about feeling good, feeling the connection to ourselves and our birthright to feel alive in our life. 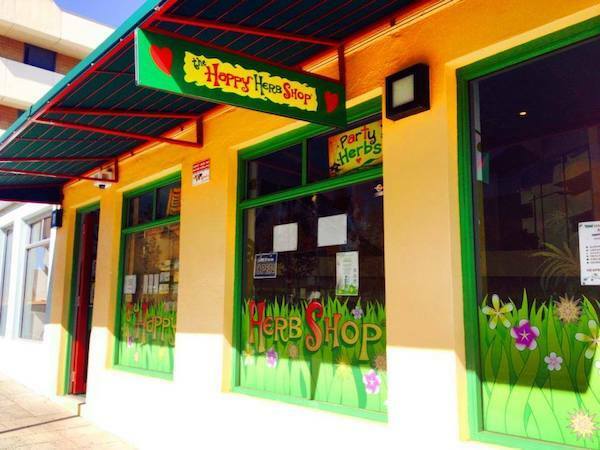 That's why The Happy Herb Shop has now expanded their contribution to the community by providing products and services that support, empower and inspire. 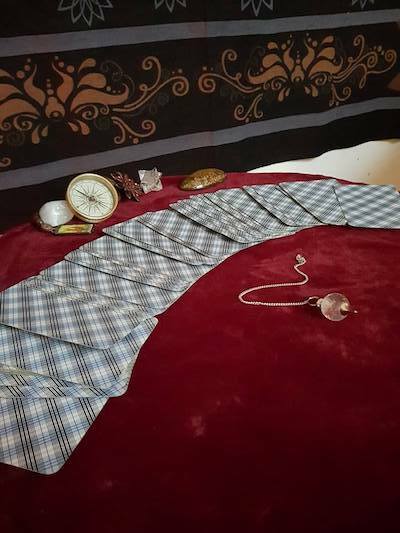 Exciting new services include Tarot reading, REIKI, aromatherapeutic massages, Chakra balance and other profound and transformational experiences with highly experienced healers and practitioners. The Happy Herb Shop believes that we need to look after not just the body, but the mind, soul and spirit too. Drop in and find out how you can embrace a holistic, healthy lifestyle, naturally! Check out all the latest products and services on The Happy Herb Shop Northbridge Facebook page and Instagram.